The Mesa 2 Rugged Tablet Attachable Keyboard by Juniper Systems is a lightweight, ergonomic solution for rapid data entry on the Mesa 2. 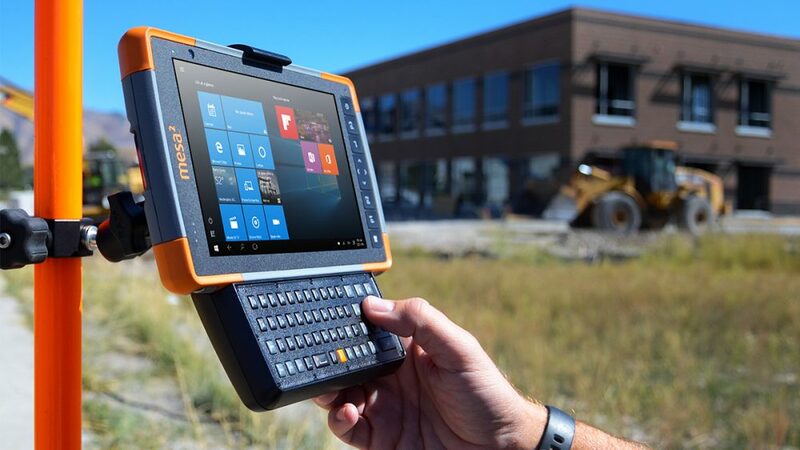 The rugged keyboard, which was released Oct. 17, is designed for all-day use in the field. Its ergonomic design weighs only half a pound and clicks into place – no tools necessary. 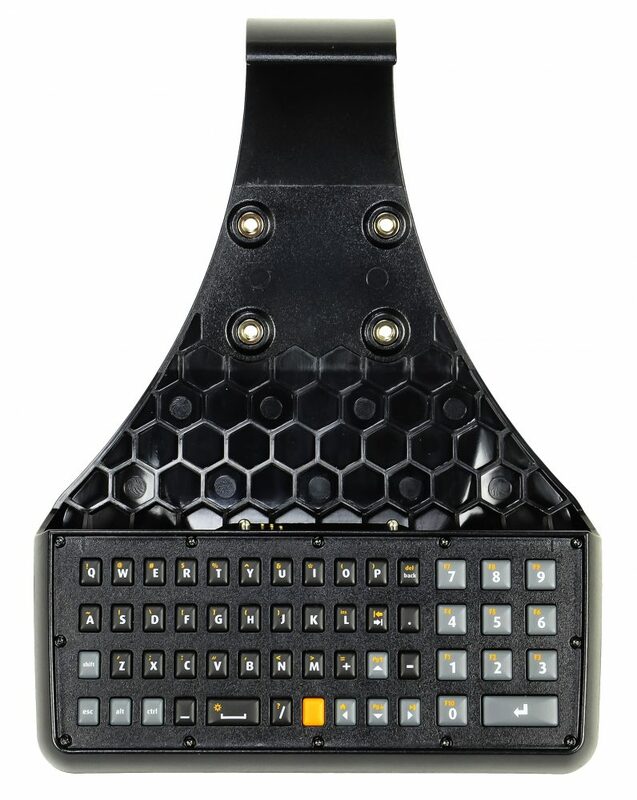 The Mesa 2 Attachable Keyboard features 54 buttons, offering a full QWERTY keyboard with navigation arrows, a numeric keypad, and 98 possible inputs. The keyboard is backlit – powered by the Mesa 2 all-day battery – for those workdays that start early in the morning or go late into the night. Rapid data entry on the Mesa 2 is now easier. Each button click provides instant tactile feedback to the user – and screen space on the 7-inch Mesa 2 display doubles with the digital keyboard turned off. The Mesa 2 Attachable Keyboard, like the Mesa 2, is nothing less than Juniper Rugged. It is sleek, ergonomic, lightweight – yet, undeniably tough. The sturdy design is rated IP-68 and MIL-STD-810G, making it dustproof, waterproof, and shockproof. In freezing and scorching temperatures, users can still work – gloves or no gloves. Work can be tough and weather can be unforgiving, but the Mesa 2 Attachable Keyboard is tougher. The keyboard comes with a one-year warranty from Juniper Systems. The Mesa 2 Attachable Keyboard simply clicks into place without tools. This allows users to attach and detach the keyboard on the fly. The intuitive keyboard design features two small pins that slide into alignment holes, connecting the keyboard to the Mesa 2 docking pins. In addition, two index marks help align the keyboard with the Mesa 2. The Mesa 2 Attachable Keyboard can have attachments, too. Its design does not block any of the Mesa 2’s accessory attachment points. The keyboard includes the standard AMPS hole pattern for attaching the device to pole mounts or other accessories. Juniper Systems builds the Mesa 2 for the world’s harshest working environments. It is waterproof, dustproof, shockproof, and customizable for any job. Running Windows 10 or Android, the Mesa 2 brings powerful functionality to mobile data collection, featuring a bright 7-inch bright display and an all-day battery. It is lightweight, ergonomic, and field-tested by professionals across the globe. 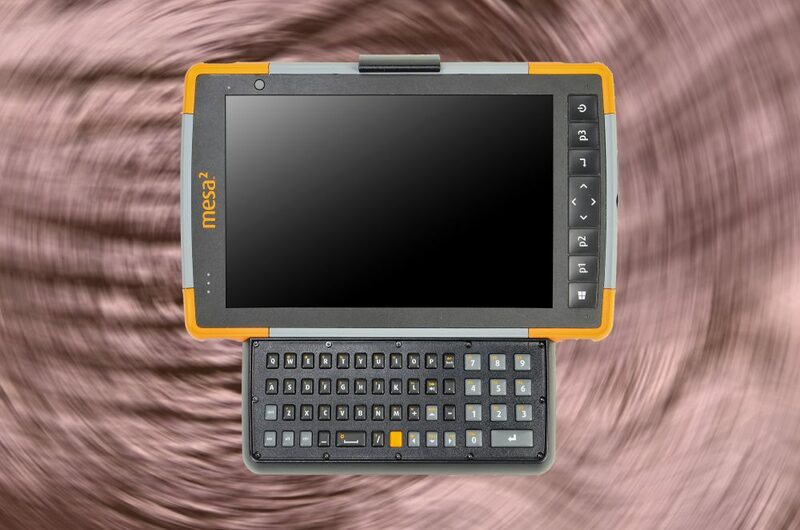 To learn more about the Mesa 2 Rugged Tablet Attachable Keyboard or the Mesa 2, contact us here. Alternatively, visit the Juniper Systems website.